Soon it begins. On Tuesday I will be traveling to Sweden to start another winter of World Cup biathlon racing. 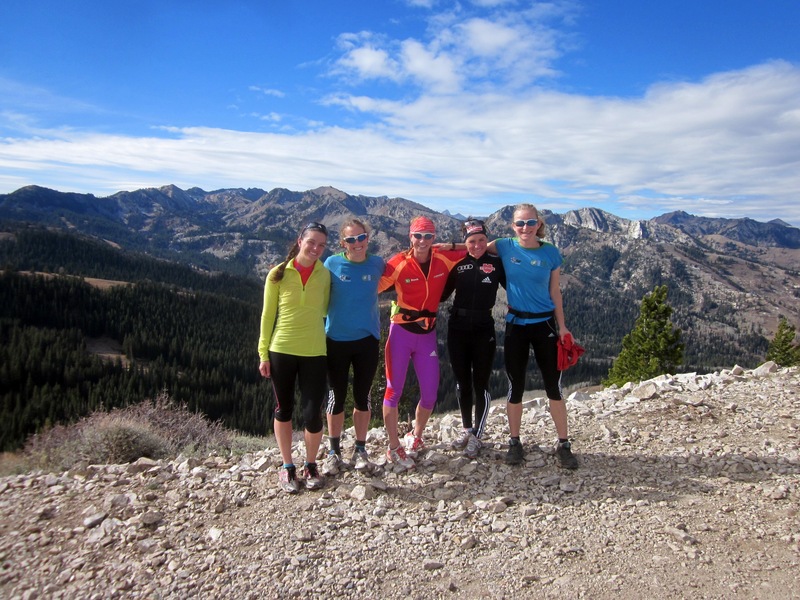 It means four months living out of a duffel bag and braving airports almost every week… The thrill of putting on a race bib and standing on a start line in front of TV cameras and screaming spectators… Weathering the tremendous ups and downs that are biathlon’s emotional roller coaster… Laughing at the antics of teammates, wax techs and coaches every night at dinner… And skiing, on snow, everyday. I can’t wait! The first World Cup biathlon race of the season takes place in Ostersund, Sweden on Sunday, November 25th (9:30 am eastern US standard time). It is a mixed relay, meaning that we will have two women and two men competing together on one team. You can watch it live on your computer by going to Biathlon World TV. Put it on your calendar. 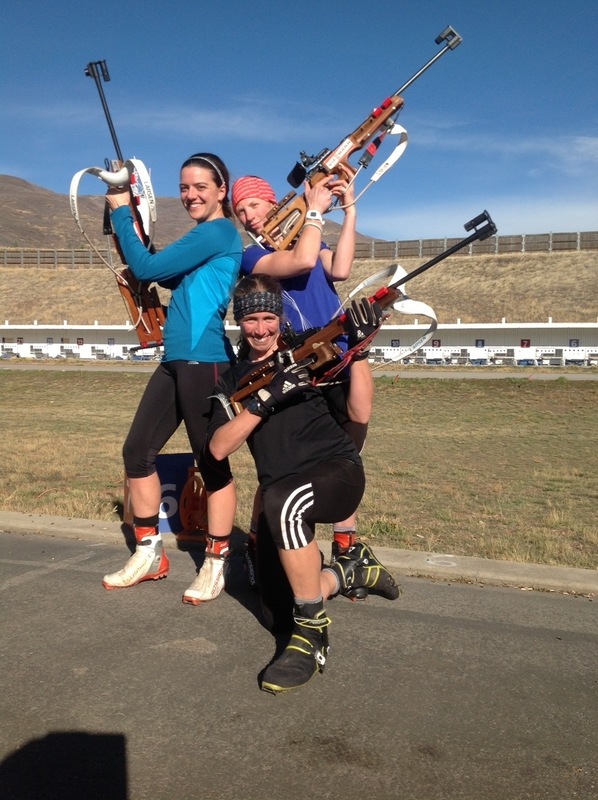 In the meantime, watch replays from last year on Biathlon World TV to get fired up. The 2011/2012 World Cup 9 in Khanty-Mansiysk, Russia has some good ones- scroll to the right and click on the one titled “pursuit women replay”. I have spent the past week at home in Craftsbury trying to catch up with friends and family and get organized before the long winter away. 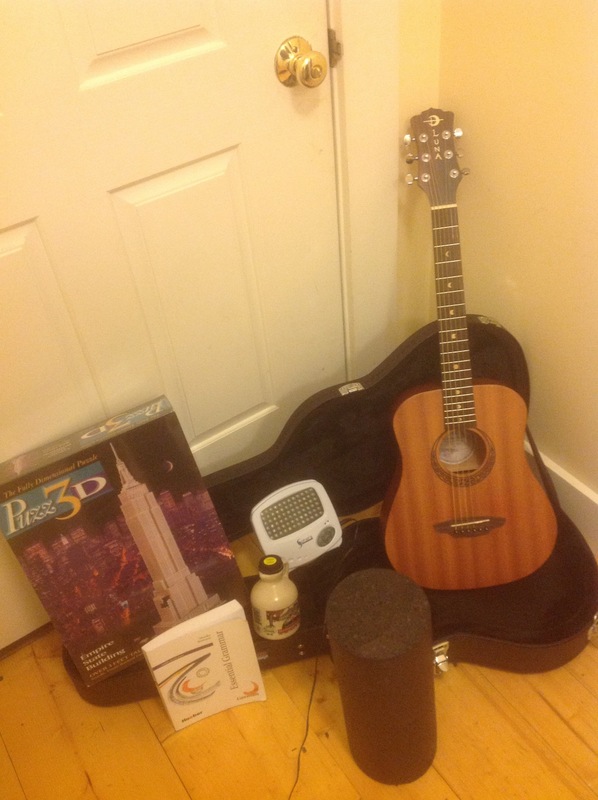 A few items that are coming with me to Europe this year that I didn’t have last year: a travel size guitar, a sunlamp, maple syrup, a foam roller, a German grammar workbook and a 3D puzzle. The Outdoor Center is closed for the fall off season, so it has been quieter than normal, but I have had no problem staying busy. 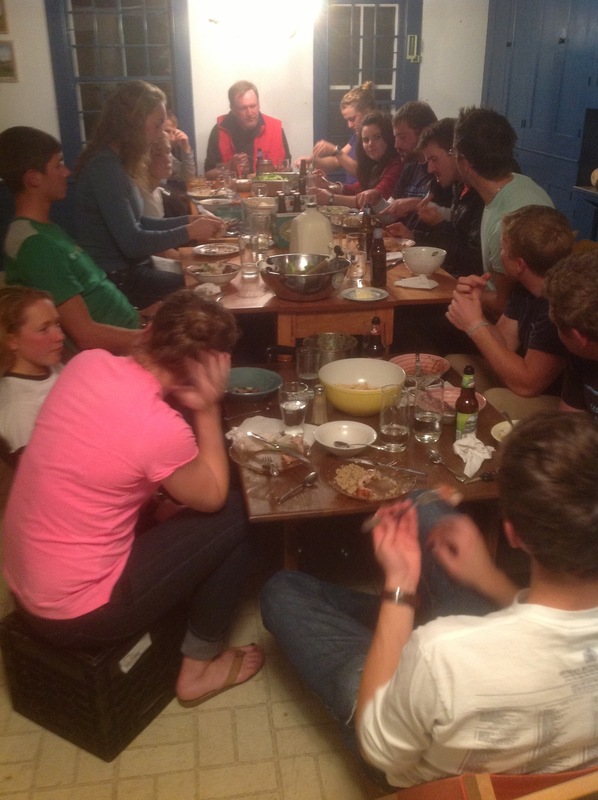 Even though the GRP skiers are away training in Canmore, I have had a great time getting to know the new GRP rowers. We even trained together in the gym one morning- I did strength circuits while they lined up 7 or 8 rowing machines next to each other for an interval workout. 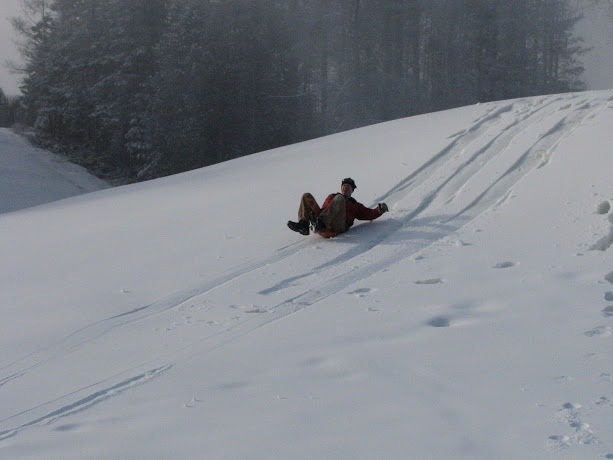 The Outdoor Center started blowing snow last week, which meant I got to dust off an old pair or rock skis and carve some turns. Later in the week we had 15-20 BKL kids and juniors swarming over the pile like ants. It doesn’t matter how old you are, the season’s first snow never loses its magic.